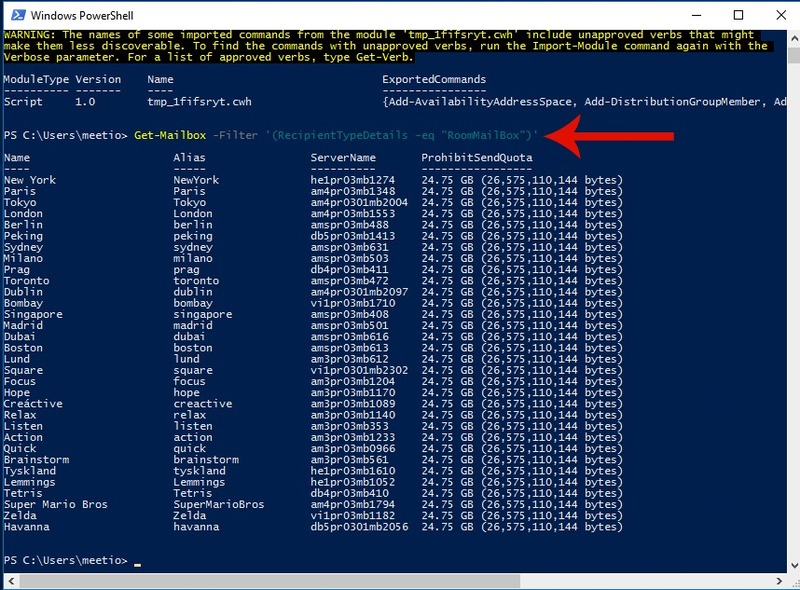 Some settings in Exchange Online (Office 365), such as making room lists, are only available through PowerShell. 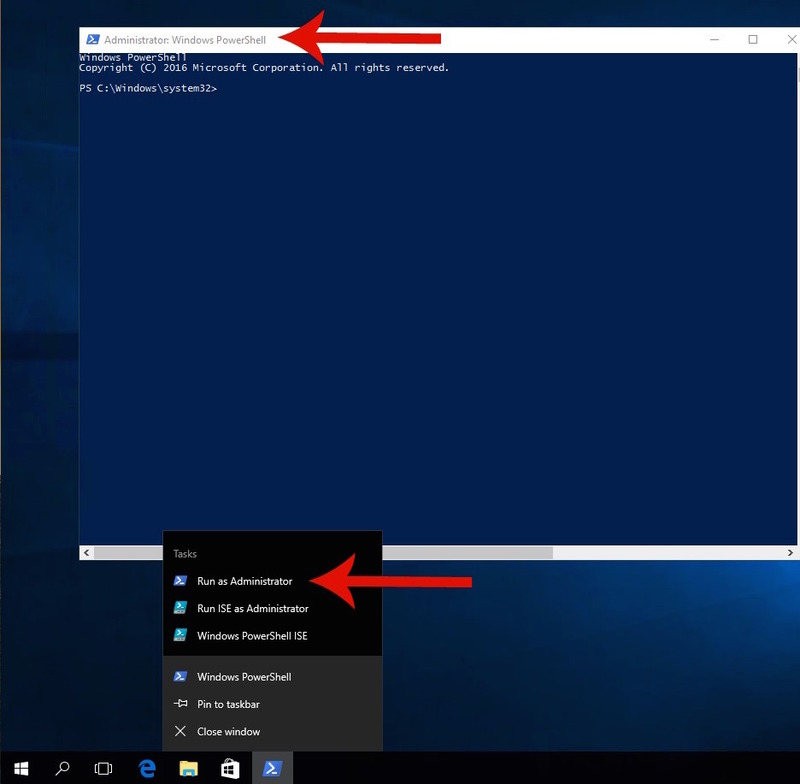 Follow this step-by-step guide to connect to Exchange Online using Remote PowerShell. This will allow you to use all of the features in Exchange Online. 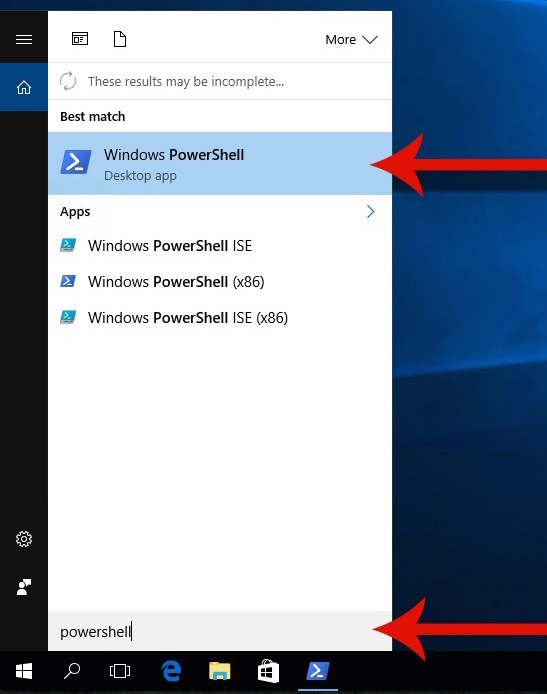 In this guide, we will show you how to connect to Exchange Online using PowerShell and get a list of all your meeting room resources. 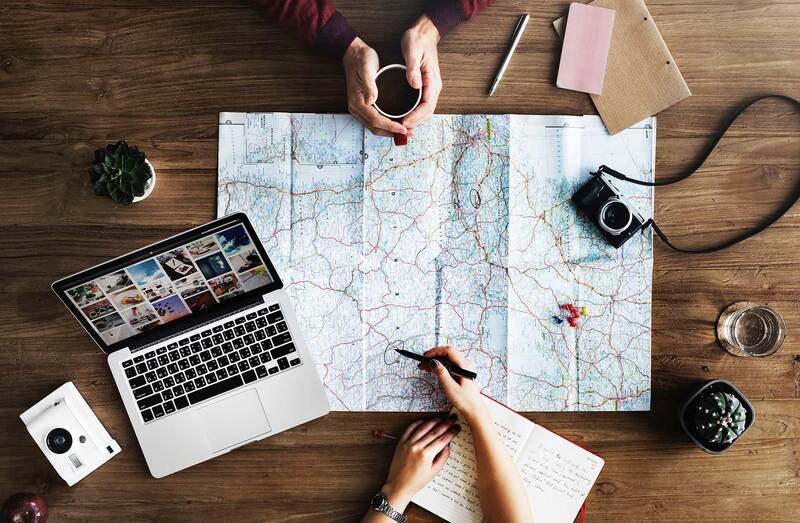 Once you’ve connected, you can refer to our other guides to adjust and customize the settings. 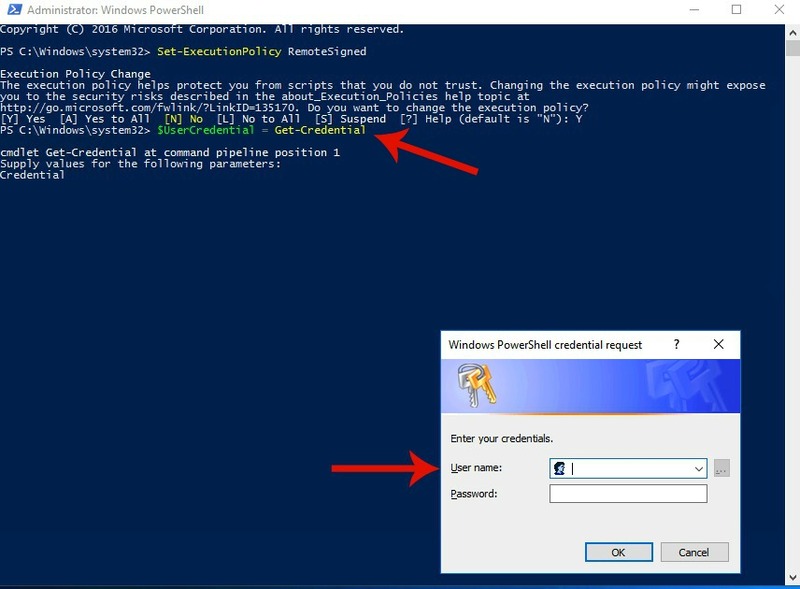 First, you must ensure that you can run Powershell scripts without restrictions. 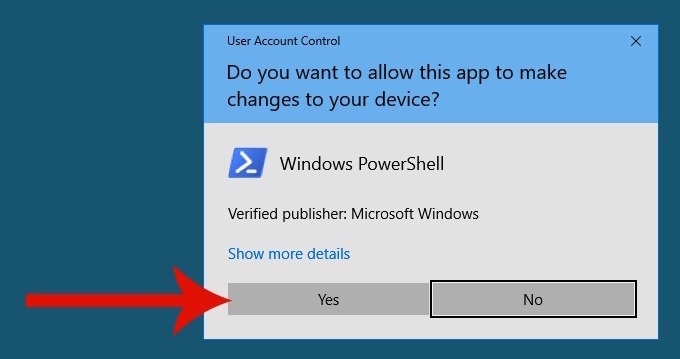 Open an elevated PowerShell prompt: click Start > type “PowerShell” > hold down the Shift and Ctrl and press Enter. 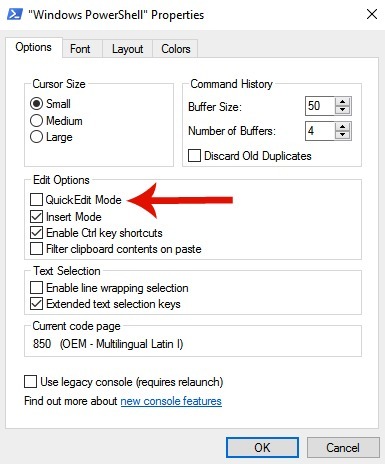 Quick tip: To copy and paste the commands, make sure that the ‘QuickEdit Mode’ is NOT checked under the Defaults AND Properties tab. You will receive a prompt that asks for the username and password. The account information that you provide must have administrative rights to the company’s Office 365 Support.